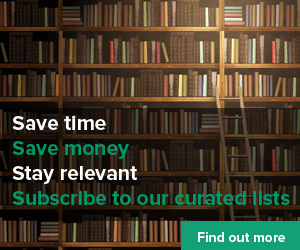 You are at:Home»News»Latest»What is personalised learning? Steve Wheeler, associate professor of learning technologies at Plymouth University, closed day one at World of Learning 2012 with a look into the future of learning. In his session he mentioned personlaised learning, something that was talked about at the recent Learning Live conference, in particular by Elliott Masie. 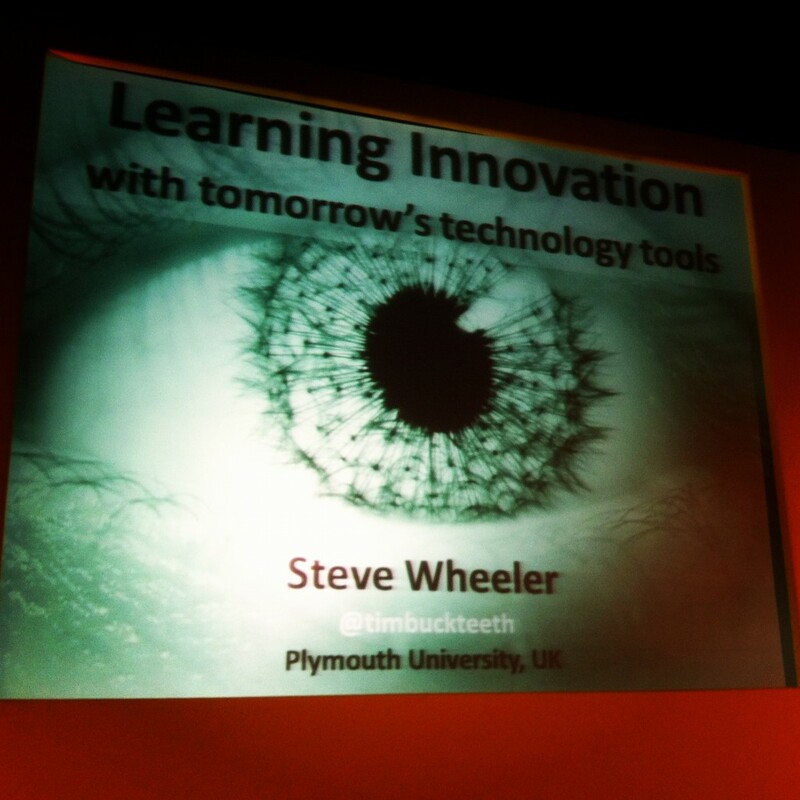 We caught up with Wheeler at the end of his keynote and asked him to share his definition of personalised learning . . .